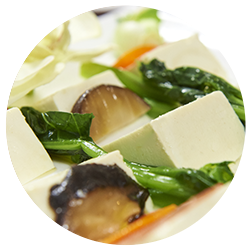 We produce delicious, high-quality Asian foods expertly crafted sourcing the freshest, most authentic ingredients. 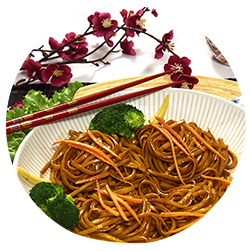 Baily proudly serves both our local marketplace and distributors nationwide with the finest quality Asian food products available. Our customers are our number one priority, and we do everything possible to provide the best products and service in the industry. 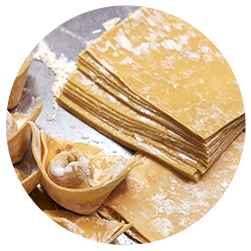 That means sourcing the most authentic ingredients, following high-quality manufacturing processes, and building solid relationships. 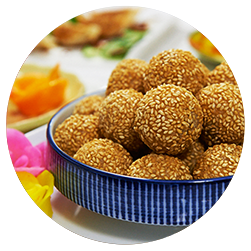 Authentic, high-quality Asian food distributed nationwide. 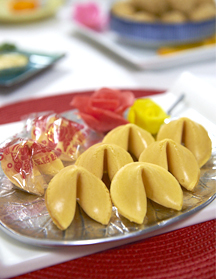 USDA inspected, HACCP regulated and customer approved. 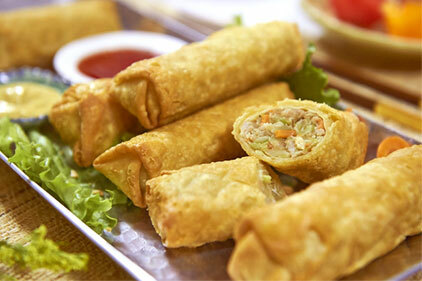 Over ONE BILLION Egg Rolls sold and thousands of restaurants served. 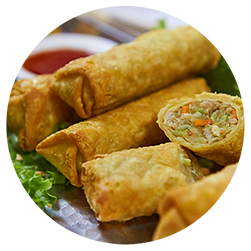 While egg rolls are our claim to fame, it is only one of the delicious Asian food products we offer. 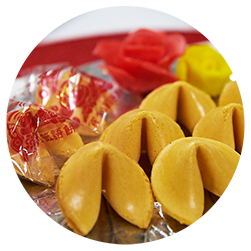 Today our product offerings include tofu, fresh and dried noodles, egg roll and wonton wraps, spring rolls, dim sum snacks, and fortune cookies. 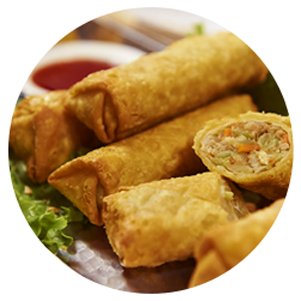 Egg rolls can be sourced back to the 1930s. 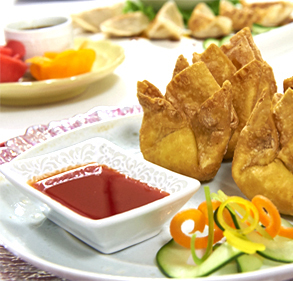 While we weren’t around for their inception, we do have a few years of egg roll experience under our belt.